Ronald Koeman has confirmed Wayne Rooney will start at Goodison Park on Saturday. Rooney has returned to Everton after 13 years with Manchester United, and the 31-year-old will go straight into the line-up against Stoke City. 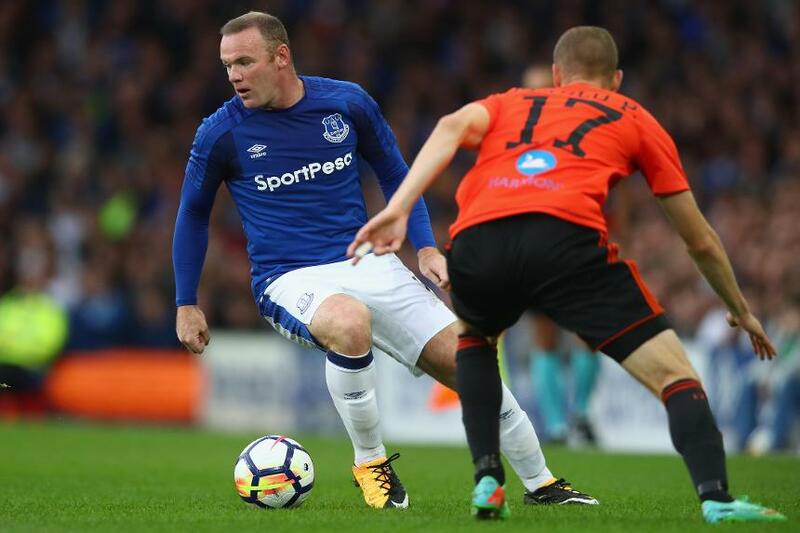 “Wayne is back and he is showing his quality to the players,” Koeman told evertonfc.com. “He is an important player and he is one of the team that will start this Saturday. "It is always better to start at home than away. You smell and feel the motivation of the players to start this Saturday." 樂 | @ronaldkoeman confirms @waynerooney will start against @stokecity. Who else would you name in the XI?